Samsung exceeded its preliminary financial estimates in the fourth quarter to post record operating profit of 5.3 trillion won ($4.72 billion), a 76% rise year on year, thanks to increased smartphone, memory chips and flat-panel sales. At the beginning of the month, the Korean electronics giant posted its preliminary results, noting that its operating profit had reached 5.2 trillion won ($4.5 billion), with a reported 35 million smartphones sold over the three-month period. However, today’s filing shows a slight increase in its profits from its earlier report, likely helped by a boost in smartphone sales. Whilst other manufacturers share their smartphone sales figures, Samsung has remained vague as to how many devices it has sold, instead relying on analyst predictions. Samsung’s telecom businesses accounted for 2.64 trillion won ($2.35 billion) over the quarter, assisted by its Galaxy S II and Galaxy Note handsets, which are estimated to have sold over 20 million units. Research firm Strategy Analytics suggests that Samsung shipped 36.5 million smartphones between October and December, coming in slightly under Apple’s record 37 million iPhone sales in the same period. Whilst Apple provides detailed accounts of its quarterly figures and is completely transparent with its sales, Samsung’s smartphone sales are based on estimated shipment figures — where devices enter sales channels but may not necessarily equate to physical sales. 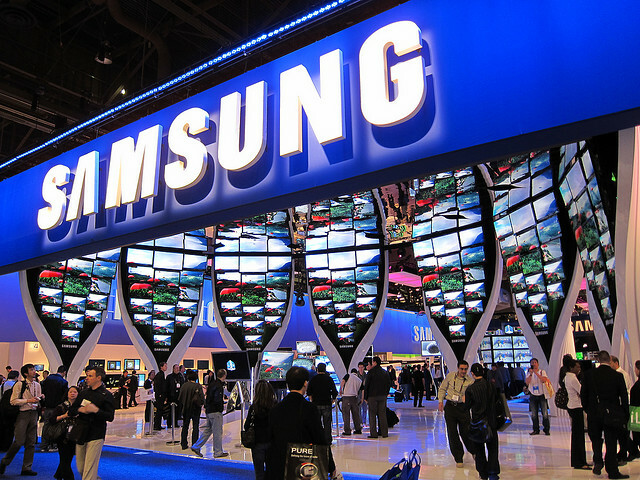 Having been burnt by sharing official Galaxy Tab sales figures when it launched, it appears that Samsung is letting its financial results do the talking, and given it has been a record quarter for the South Korean company, perhaps that is enough. Yesterday, Nokia announced its fourth quarter results, reporting that net sales hit €10 billion ($13.16 billion), with 19.6m smartphones and 93.9m mobile devices sold. This was good news for the Finnish mobile maker over the quarter, as smartphone sales and mobile sales were up 17% and 5% respectively on the last quarter. It also meant that the Finnish mobile maker lost more ground to Apple and Samsung, both of which reported record quarterly results.